For the second time this month, the ax has fallen on one of Marvel’s Netflix series. Luke Cage has been canceled, one week after Iron Fist was also shown the door at Netflix. Deadline broke the story about Luke Cage‘s demise, and added several additional details about how the end came about. As recently as last week, a third season order for Luke Cage was seen as a sure thing. The report indicates that the two sides grew far apart over the past 48 hours due to “creative differences” and “rising tensions” over the direction of the show. Neither Marvel nor Netflix were willing to bend, and it ultimately led to the show’s premature cancellation. Luke Cage showrunner Cheo Hodari Coker shared his response to the cancellation on his twitter account. 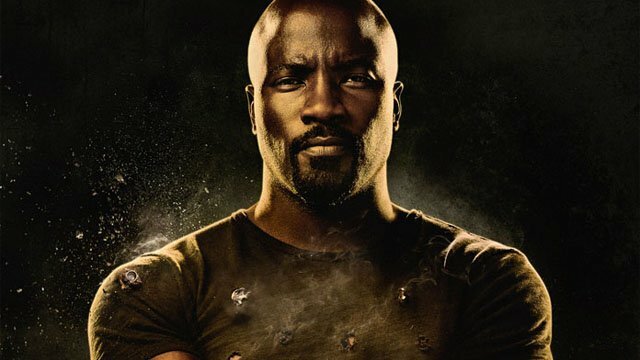 According to Deadline, there aren’t currently any plans for Disney’s upcoming streaming service to give Luke Cage a third season. However, the critical and fan following for Luke Cage may allow the show to live on in some form. There is also a rising sentiment among fans that Luke Cage and Iron Fist should be merged together as a Heroes For Hire series. Both characters have co-headlined their own comic books, and a permanent reunion makes sense. The timing of this cancellation announcement is curious, since the news will distract from Daredevil‘s third season. If Netflix turns around and cancels Daredevil as well, then the third season of Jessica Jones and the second season of The Punisher could be the final Marvel shows on the streaming service. What do you think about the cancellation of Luke Cage? Let us know in the comment section below!